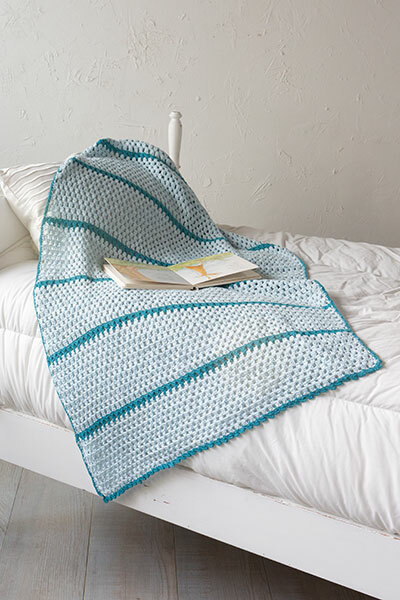 This one-skein project on large needles shows off your knitting chops without busting your budget or straining your gift-knitting schedule. 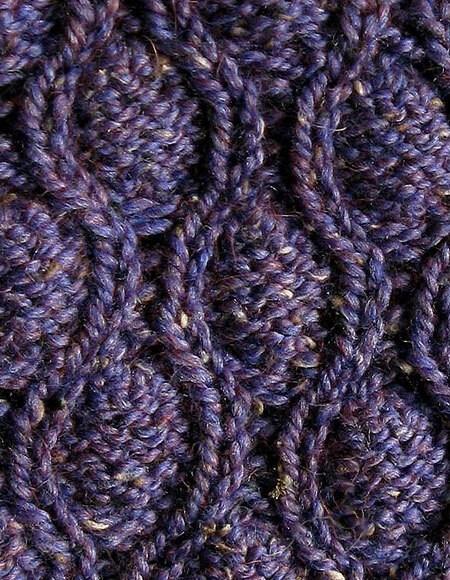 Purled buds are surrounded and shaped by lines of stockinette in this intermediate to advanced pattern. 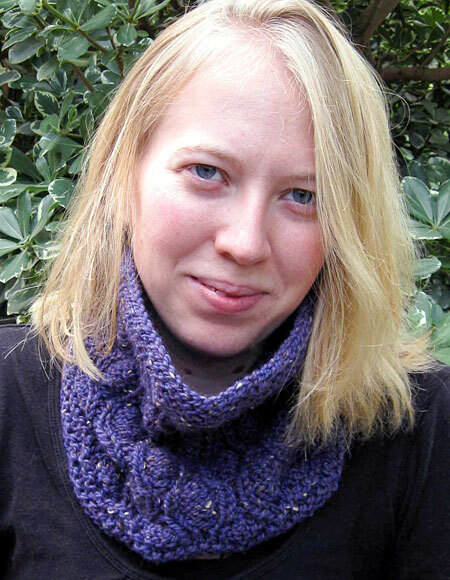 The garter stitch edging adds structure without detracting from the main show. The soft City Tweed HW alpaca blend is lovely next to the skin and flatters any outfit from business to casual. Looking good and keeping warm  you can have it all. 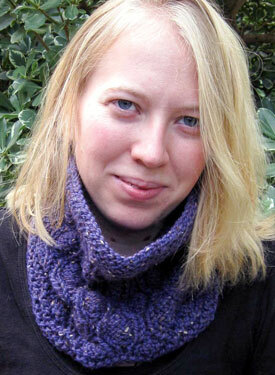 Measures 24 around, 10 high, knit in the round, no seaming needed.